In 2005, a small group of like-minded students with a love for fashion came together to form Raffles Runway. 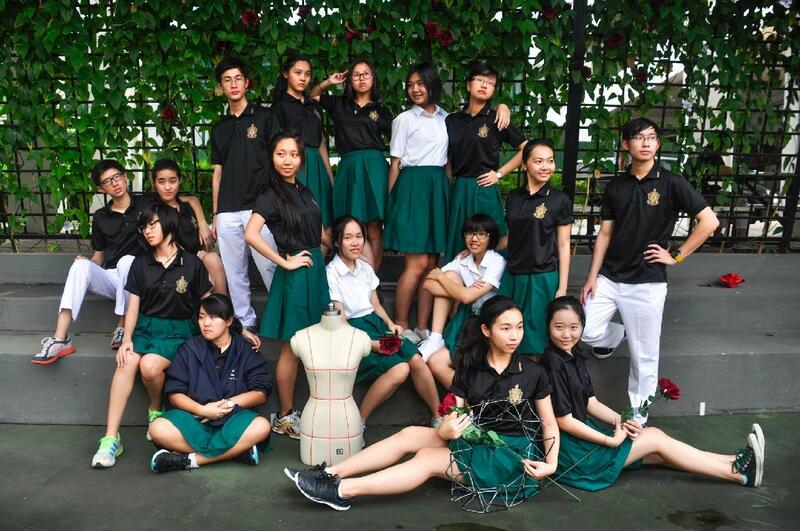 A CCA like no other, Runway is home to all students passionate about fashion and design. Runway provides a time and space for its 30-odd members to try their hand at fashion design – students design, sew and embellish their own work, using materials that range from the conventional (cotton, chiffon, satin) to the slightly less conventional (duct tape, fairy lights, paper ribbons). 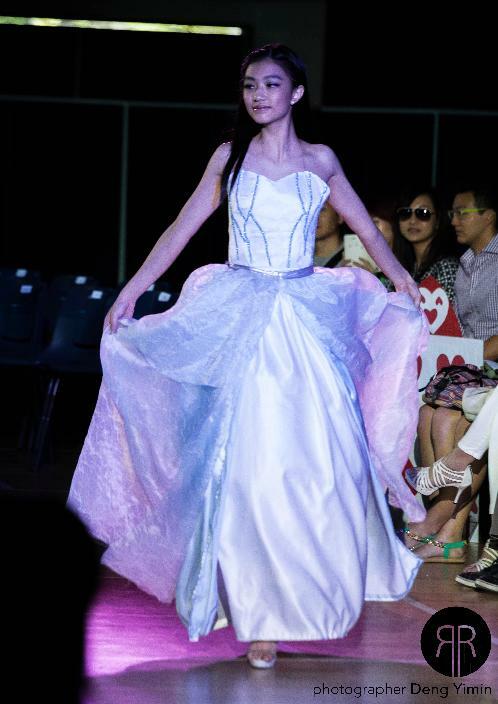 Each student’s innovations are showcased at Raffles Runway’s annual fashion show, RProject. Every RProject is organised, curated and planned by our very own student designers, assisted by student volunteer models. RProject takes place during mid-late May each year. As the biggest event on the CCA’s calendar, preparation for RProject starts months in advance (2015’s RProject is already in the works and it’s looking to be a very special show – be excited!) As a student-driven project, every year’s RProject is an exciting journey of exploration and discovery. The direction that the fashion show takes, and what it chooses to express, is completely up to its members’ discretion. Some memorable themes from previous years include 2008’s political commentary The Mayday Parade, the dramatic Memento Mori of 2012, and this year’s Alice-inspired Down the Rabbit Hole. Don’t let the glitz & glamour of a fashion show fool you – those one, two hours of glittering dresses, flashing lights, adrenaline and backstage-changing-frenzy are only the tip of the iceberg. There are many things to be done in preparation for the show and members must be prepared to take on a myriad of roles & pick up skills in double-quick time. Oftentimes, a Runway member is a photographer, make-up artist, stylist, editor, and Runway Room housekeeper all rolled into one – but that just keeps things interesting! If you join Raffles Runway, you can expect CCA sharings where we critique and commend each others’ designs, sewing classes from external instructors, consultations with a seamstress, and meetings to discuss the upcoming RProject. As RProject nears, you might find members hard at work sewing their garments together and helping each other through the difficult bits (or at least attempting to). Runway currently holds its sessions from 4 to 6:30 each Tuesday afternoon (although this might be subject to change). Members are expected to commit fully to the CCA, and the first half of the year is particularly busy for us as RProject approaches. Full attendance during every session of April & May is required as we prepare for RProject and need all hands on deck. So if you spend too much time on Style.com, love flipping through Vogue, plan your head-to-toe outfit while brushing your teeth, or are just itching to make a dress and see someone wear it down the runway – then Raffles Runway is the place for you. We’d love to see you & your sketches at trials! P.S. No, being able to sew is not a prerequisite. It is definitely a plus though – and now is as good a time as ever to start!